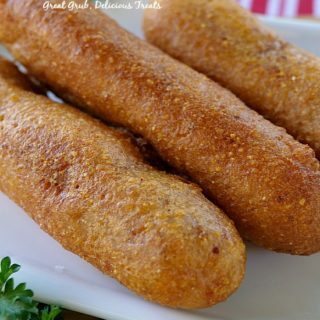 What a delicious side dish! 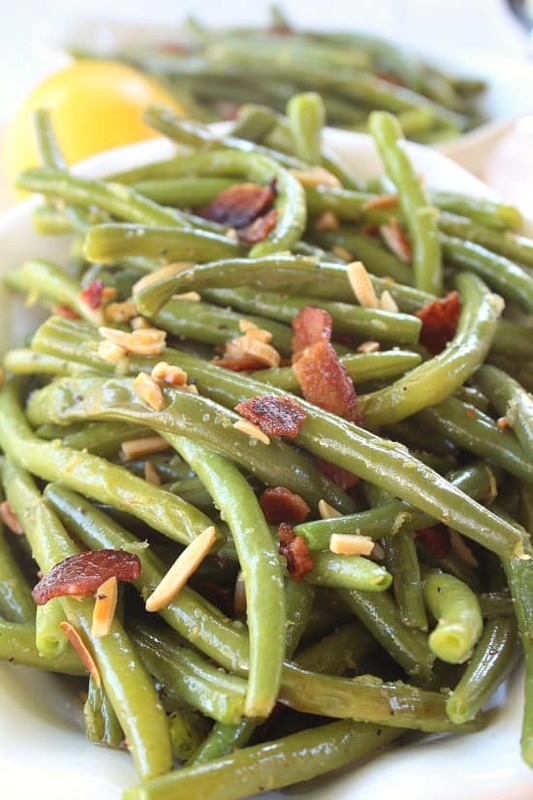 These lemon nutty bacon green beans are super delish! 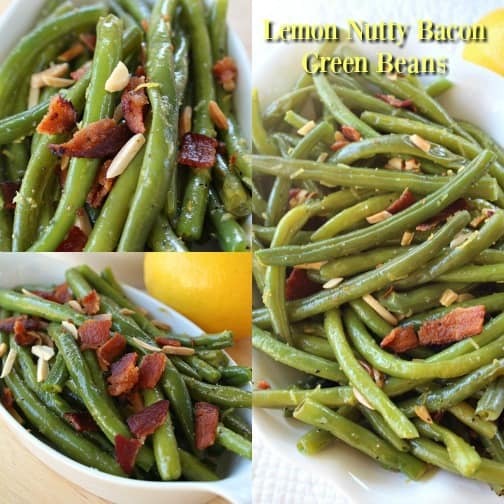 I’ve always been one to add bacon into my green beans but lemon is something new for me. 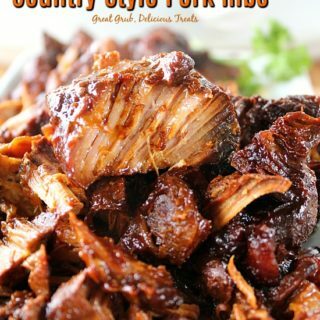 This is another delicious recipe from my friend Dawn. 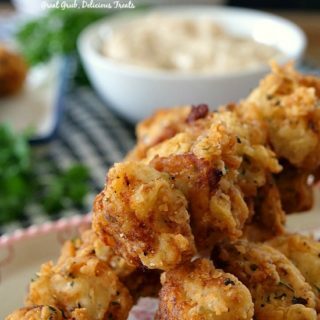 I’m really enjoying making her recipes and sharing them with all of you! I told her she should start up a blog of her own. With our job, it’s so time consuming, I totally understand that she has no time. So I will continue to share some of her delicious recipes with you! The lemony flavor added to these green beans is really unique! Definitely a different taste from the typical plain ol’ green beans! With every bite, you have a array of flavors, from the bacon to the lemony flavor, to the almonds and the green beans! 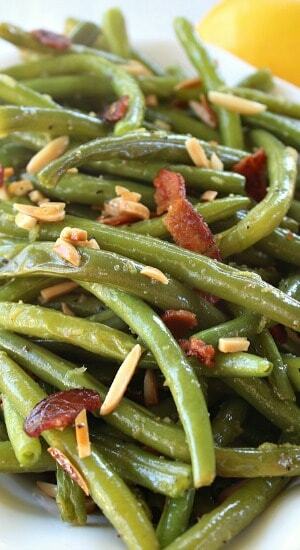 Your palate will be in heaven, especially if you are a green bean lover! 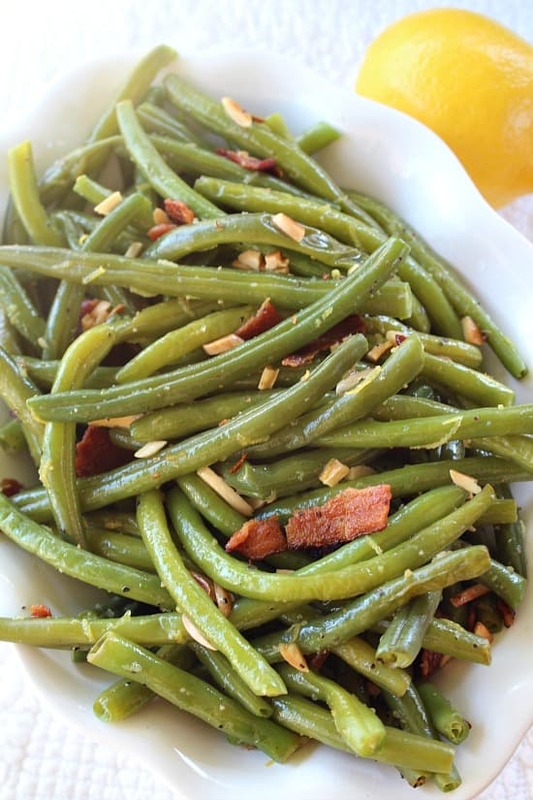 Making this style of green beans sure does change up the typical side dish! Fresh, lemony, bacon goodness! 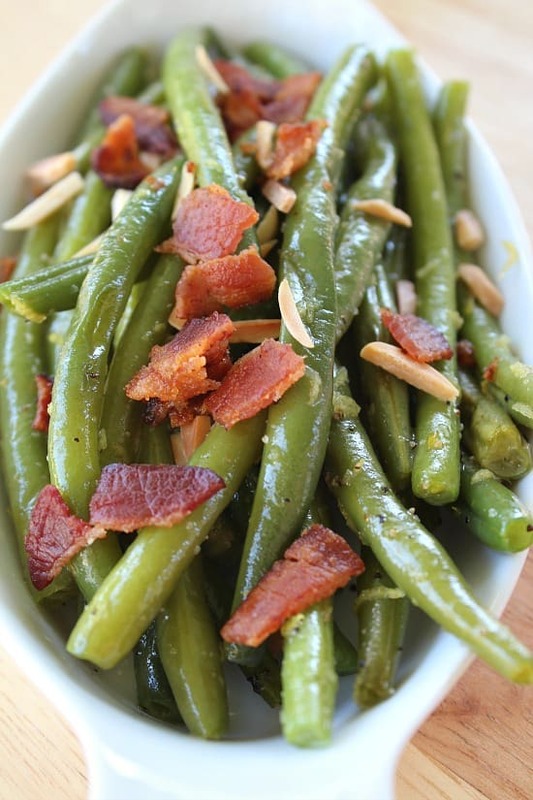 You can use frozen or canned green beans to get this recipe on your table faster. There is just something about fresh green beans! 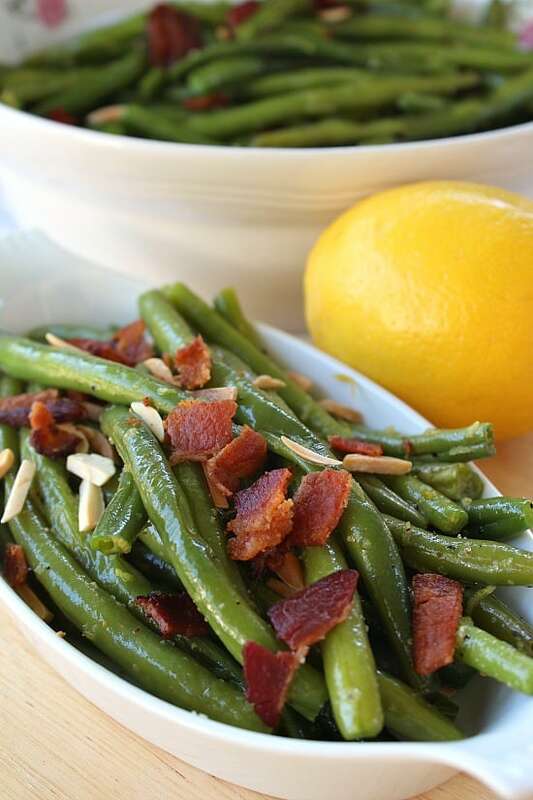 Try a little zesty lemony flavor with some bacon added to your green beans next time. 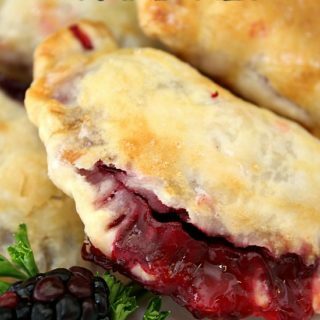 Your family is going to love these! 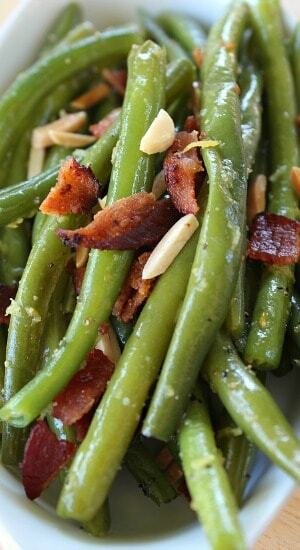 These lemon nutty bacon green beans are a delicious side dish! 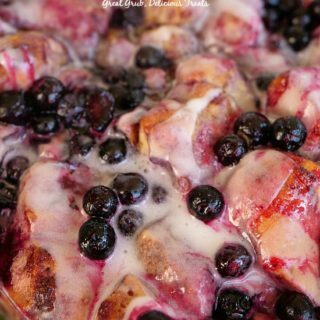 Another delicious recipe from my friend, Dawn. In a large skillet, cook almonds over medium heat until toasted, 1-2 minutes, remove and set aside. In the same skillet, cook bacon until crisp, about 6 minutes. Transfer bacon to a paper towel when cooked to desired crispiness. Crumble. Reduce heat to low. Add green beans to drippings in skillet. Cook, stirring until heated through. Remove from heat, stir in lemon zest, lemon juice, salt and pepper. 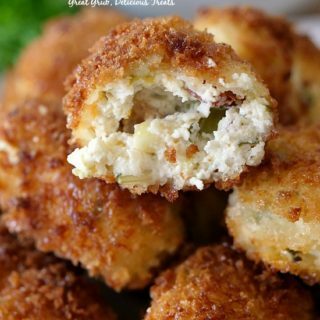 Serve sprinkled with almonds and bacon. Recipe from my friend Dawn.